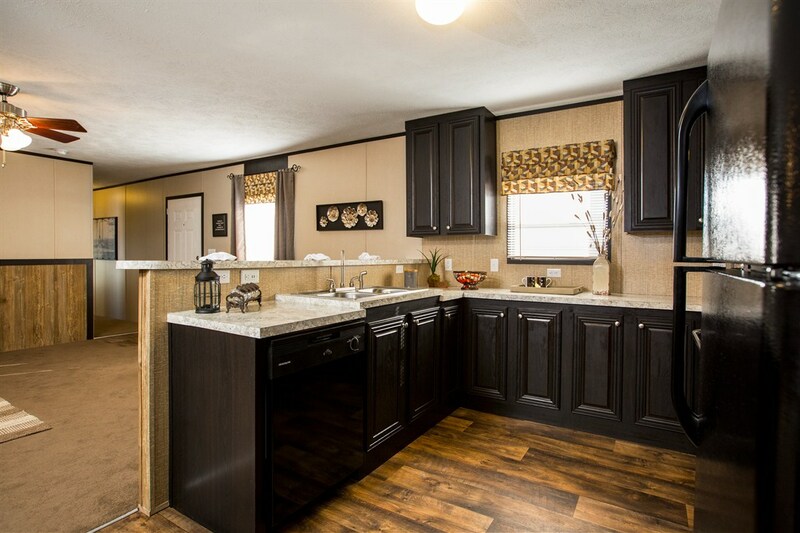 A-1 Homes is a full-service dealership of manufactured and modular homes in San Antonio, Texas. We’ve helped over 100,000 home buyers find the home of their dreams at a price they can afford. 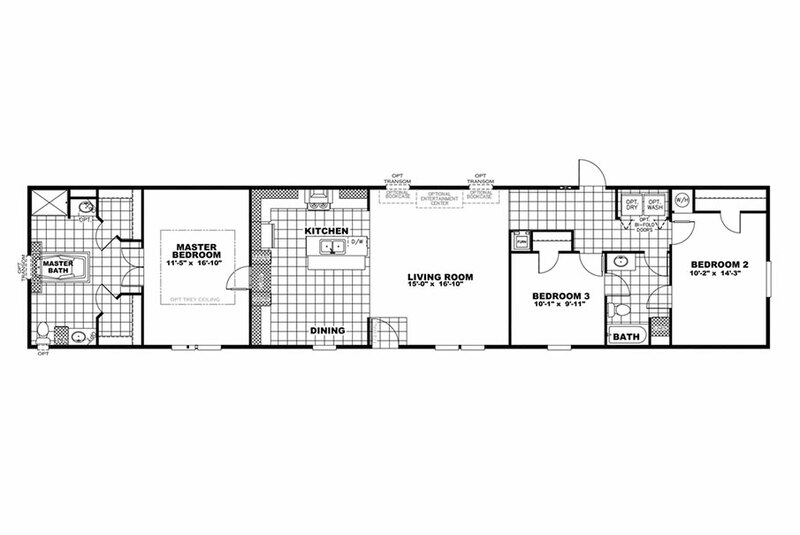 John Bushman first established A-1 Mobile Homes in 1969. He credits the success of A-1 Homes to the mission he established at the beginning — "Get everyone into a home that wants one, and provide the people, product, and financing to accomplish it." The Housing Consultants at A-1 Homes are wholly dedicated to this mission. No matter your credit history or your budget, our staff will work with you to help you realize your dreams of owning the perfect home. 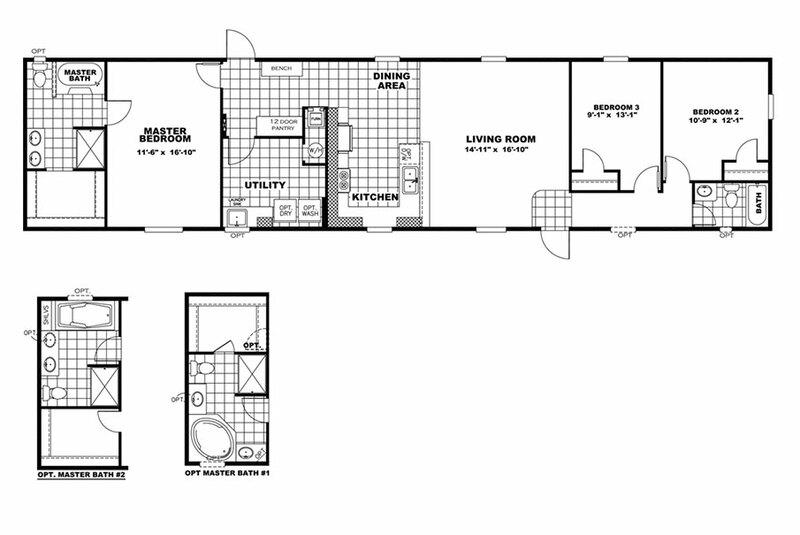 All of our homes from Cavco, Champion Homes, Fleetwood Homes, Athens Park Homes, Clayton Homes, and TRU MH are built to your specifications, and we offer them at an unbeatable price. Whether you hail from Houston, Austin, or San Antonio, we invite you to come see us and experience everything we have to offer. We’ve helped thousands of people purchase the home of their dreams—let us do the same for you! 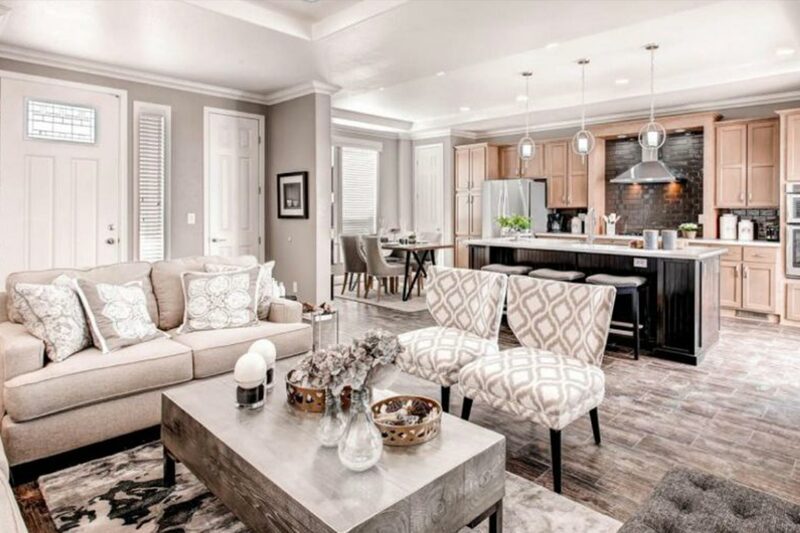 A-1 Homes San Antonio commitment to its customers’ shopping experience and satisfaction is exemplified by our adoption of revolutionary, innovative 3D Virtual Home Tour technology. 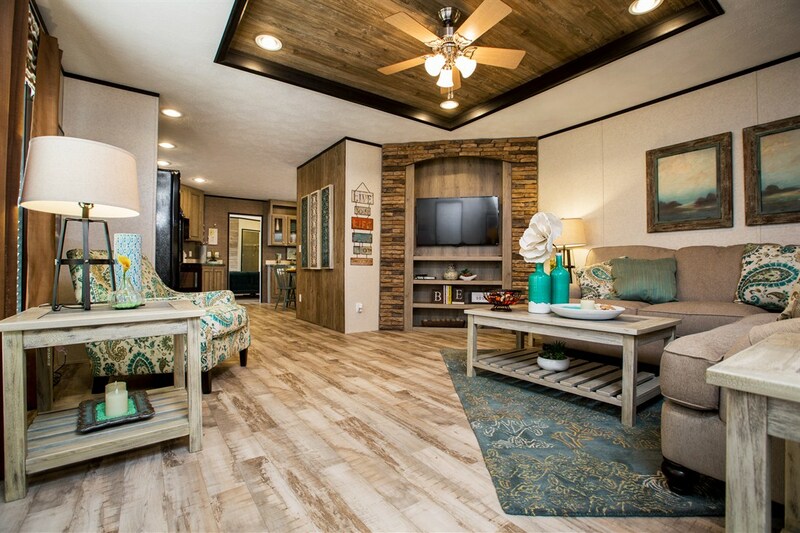 It's what sets us apart in a market where the best way to truly experience what a manufactured home can offer is to walk inside it. With our virtual 3D Home Tours, we let you do that from wherever you are, on any device. A-1 Homes has been in the business of providing the great state of Texas with quality, affordable factory-built housing for 47 years. During that time, we’ve continually developed and improved our operation to deliver you the most engaging, exciting, and efficient home-buying process we possibly can. We’ve also made it a point to stay on the cutting edge of changes and developments in the industry as it moves into the 21st century. We have the experience and knowledge it takes to help you find the home of your dreams—and the dedication to make sure it serves you and your family well for many years to come. WANT TO GET IN TOUCH? CALL US AT (210) 673-7100! Buying a home is a significant investment—it’s one of the most important decisions in your life. At A-1 Homes, we give you the tools you need to take control and feel confident. Whatever your desires are for your new home, we have the experience and knowledge to help you find what you’re looking for. Got land? Have a trade-in? Our professional staff can help you use these to facilitate a down payment on your new home. We're happy to work with you to find you a great deal on a new home you love—at A-1 Homes, it’s what we do! When you shop at A-1 Homes, it’s our goal for you to feel like family. We strive to ensure every customer we serve is well-informed and well taken care of. We’re here to support you throughout your entire journey towards homeownership. You share your personal wants and needs with us, and we guide you to a beautiful home you can be proud of. We’re here to support you with all your needs for your new home—land, water, electric, septic, appliances, and much more! 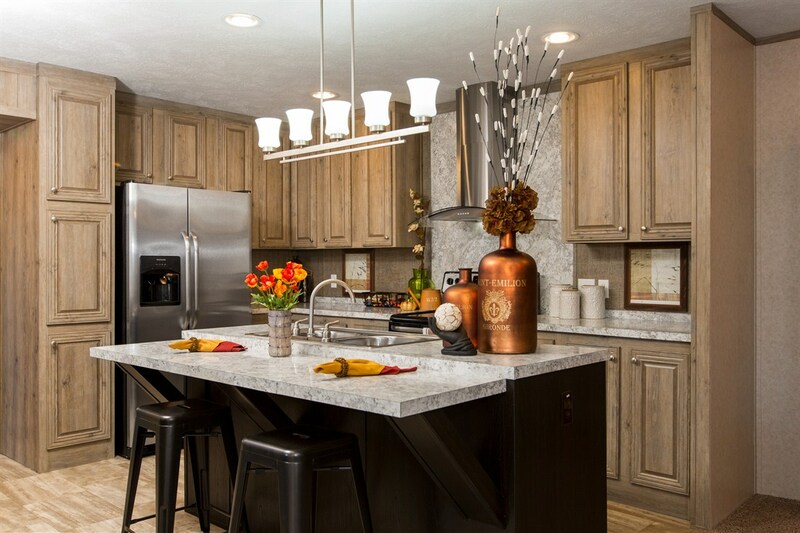 We invite you to visit us and see why over 100,000 people have joined the A-1 Homes family. 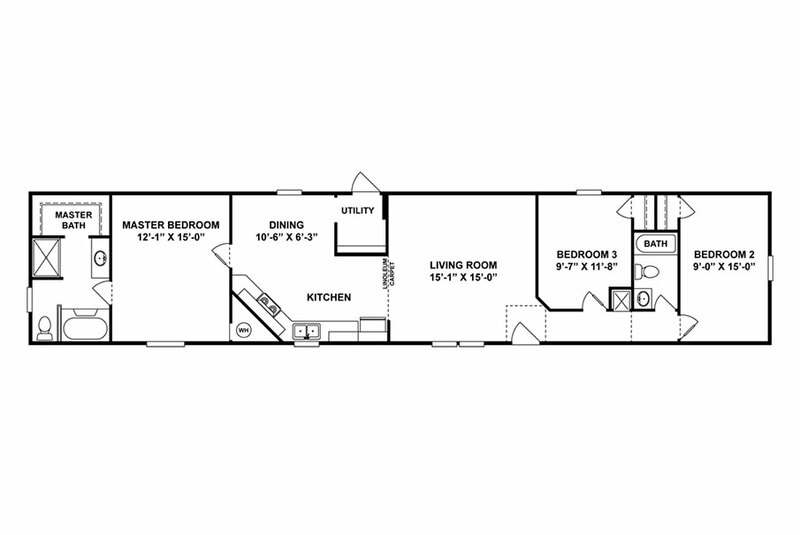 Buying a new manufactured or modular home should be an engaging and exciting experience, but there’s much to be done after the sale. Your home will need land to sit on, utilities connections, and appliances, and you may want a deck, porch, or garage added on. 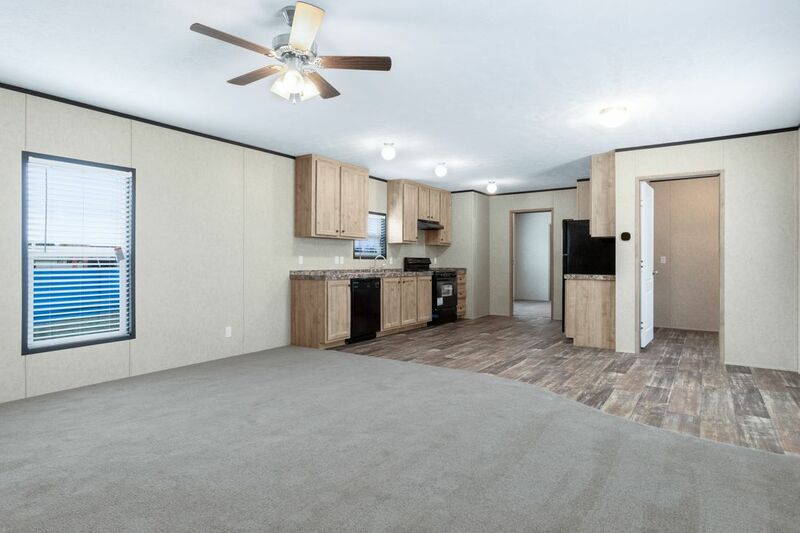 When you work with us, you won’t need to look elsewhere for help or deal with multiple contractors and construction crews—A-1 Homes is proud to be a full-service dealership of modular and manufactured homes. This means we provide you with all of the resources you need to find, finance, and complete your home, right here at our dealership.